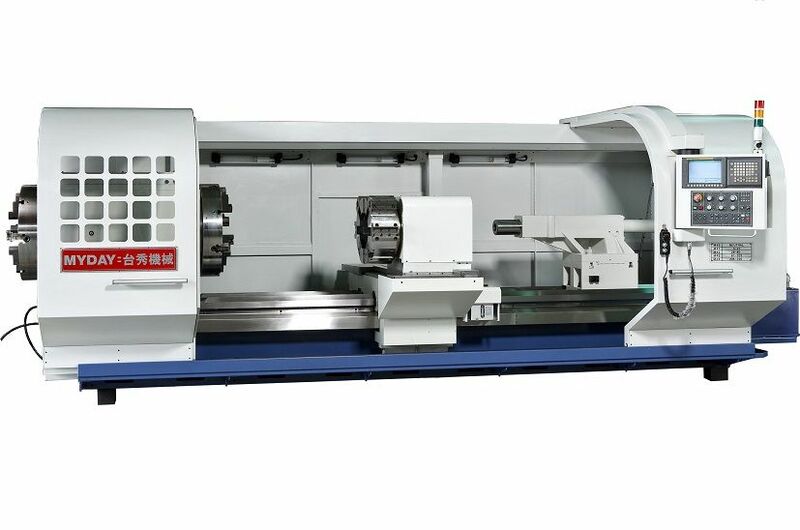 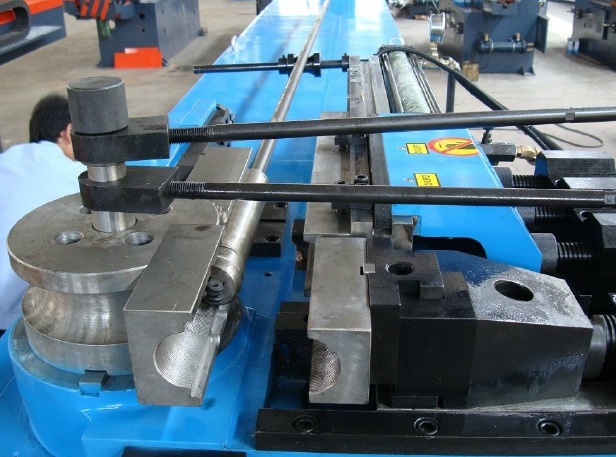 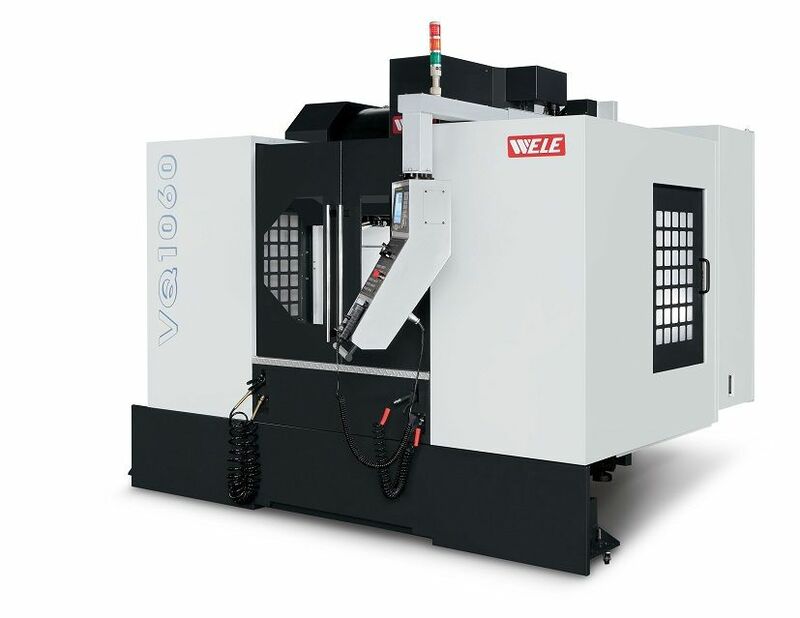 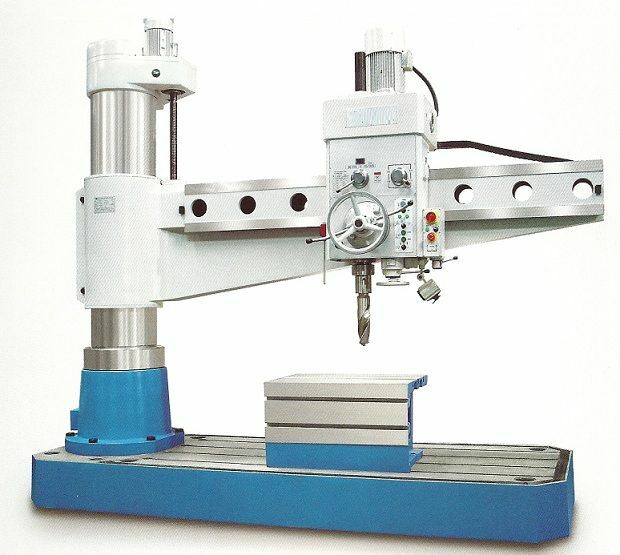 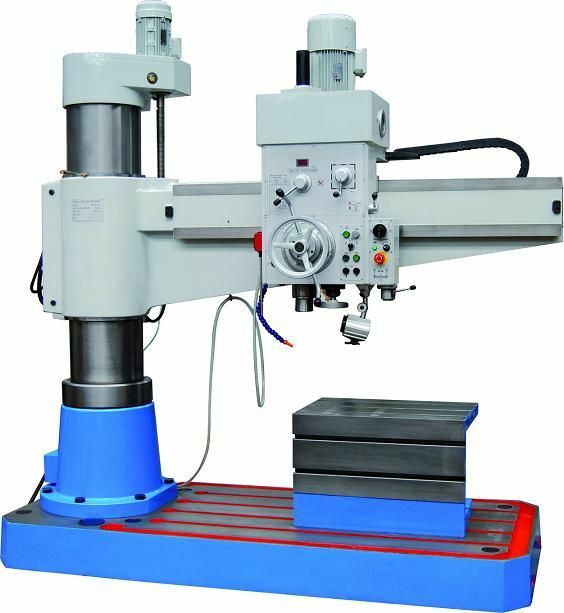 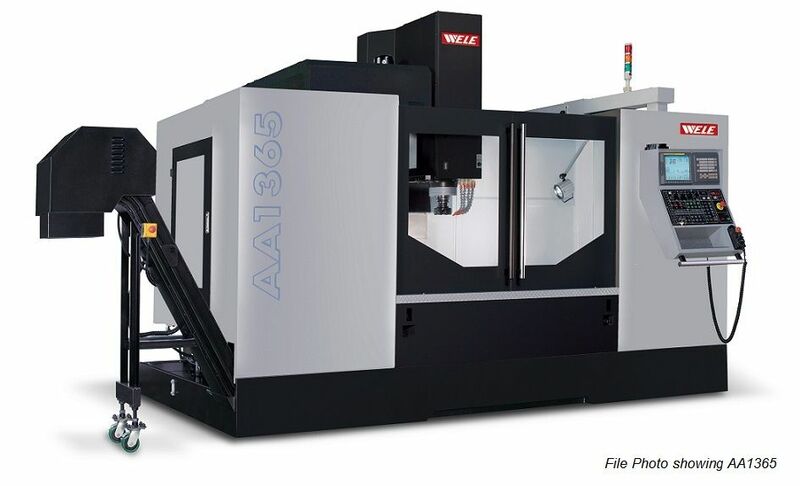 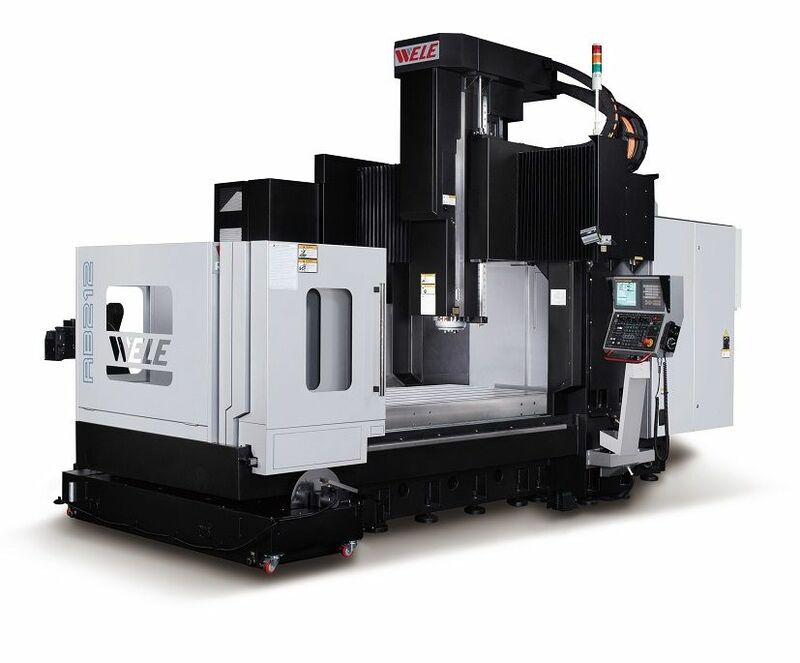 Brief Descriptions : 600mm swing over bed, 330mm swing over cross slide, 400mm bed width, 1500mm between centres, 104mm spindle bore, 13-1200rpm (4 steps), Fanuc OiTD CNC control. 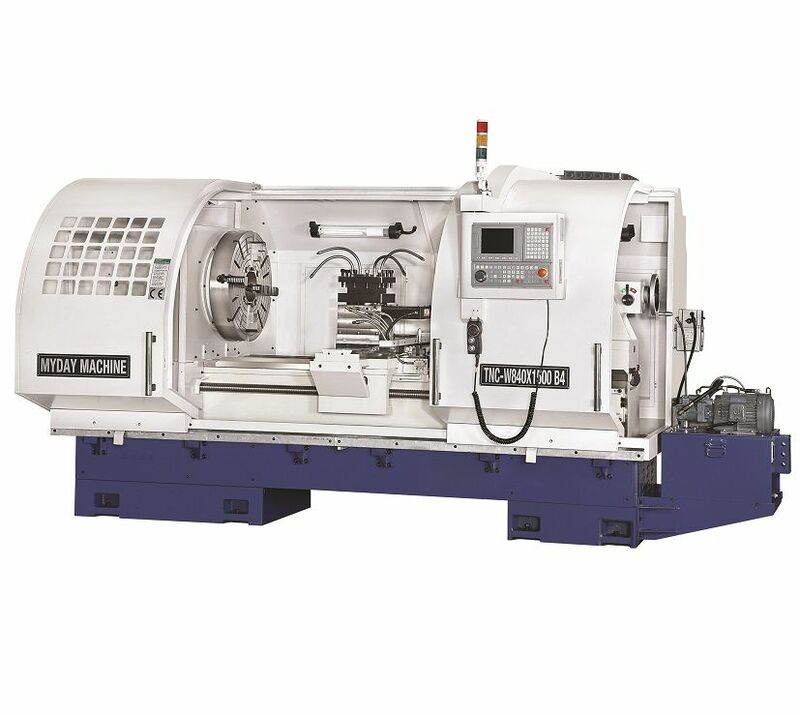 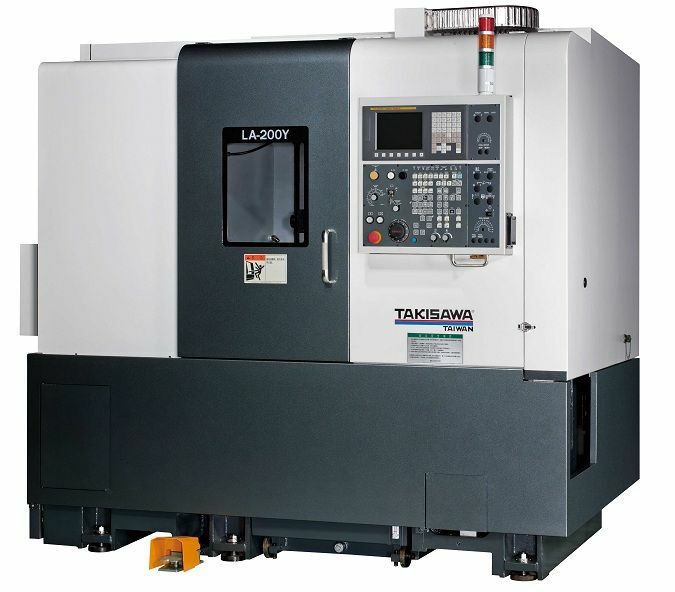 New MYDAY TNC-600 x 1500 CNC Lathe. 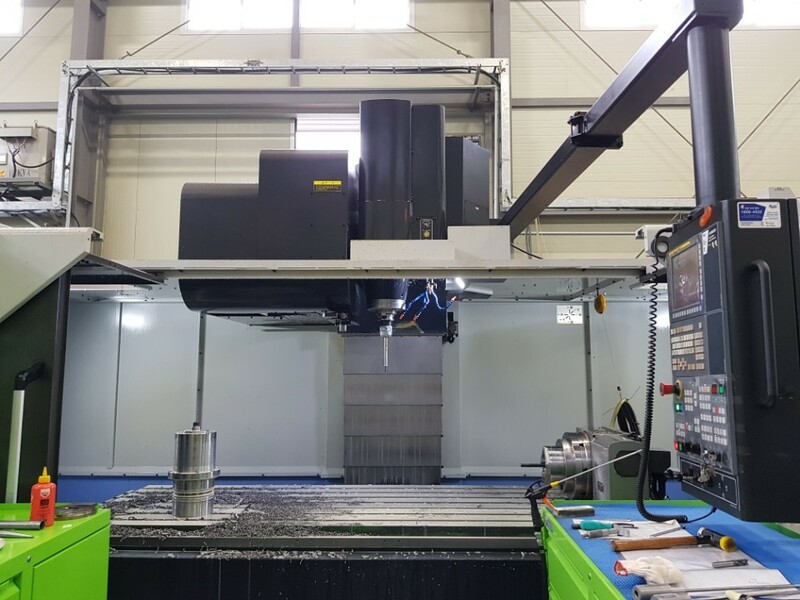 1060mm swing over bed, 630mm swing over cross slide, 560mm bed width, 4000mm between centres, 156mm spindle bore, 6-800rpm (4 steps), C-axis, Fanuc OiTD CNC control.